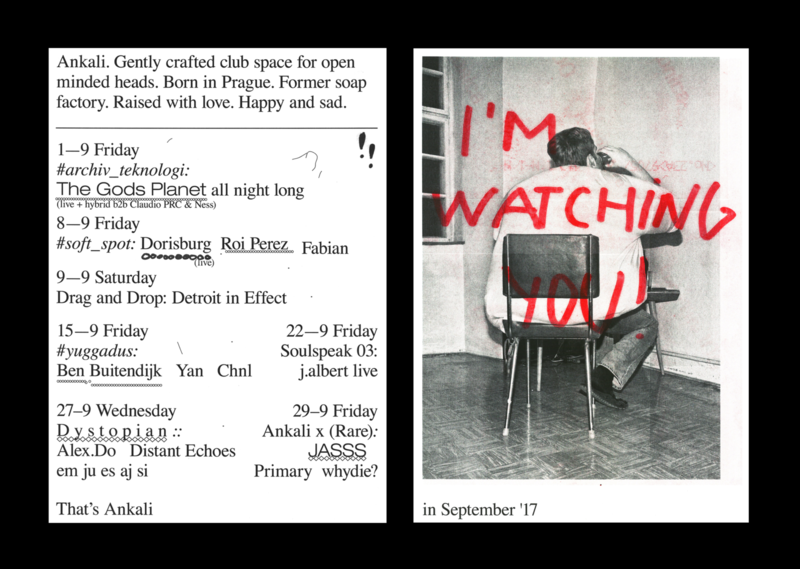 Drag and drop is getting into a new phase, this time at Ankali club. Those years drag and drop members have been balancing diffrent states, conditions and visions. But the music was the only love. So we understood that this train will never stop. Our next music train is coming straight from Detroit. Main motorman this time will be Dj Maaco aka Detroit in Effect aka Cybonix. Who will be guiding our music trip trough spaced out electro and Detroit techno with some ghetto flavor. Throwing some coal into this music furnance and supporting him will be drag and drop djs + friends. D.I.E: originally a duo made up of Tameko J. Williams (aka DJ Maaco) and Odell Perry (aka P-Dog), the group steadily released 12″ singles throughout the late 90s and early 00s, usually on their own M.A.P. (Maaco & P-Dog, in case you were wondering) label but occasionally on Europe’s Clone. They also recorded as Cybonix. And they didn’t leave many clues. Now Maaco operating solo. DJ Maaco had already gained himself quite a reputation as one of the best live DJs in the area of Detroit. He has created raw, insistent electro that started to turn heads overseas as well as on home turf. There aren’t many who can resist the rhythms and hooks that he throws down and the attitude he has brought represents that ghetto groove in its purest unfiltered form. With a long history of musical appreciation and creation with influences springing from Gospel through Hip Hop to Techno and Miami Bass, Detroit In Effect bring it like so few can. Irresistible music with enough dirt to satisfy the sleaziest party animal or clarity of tone to inspire the most informed minds.